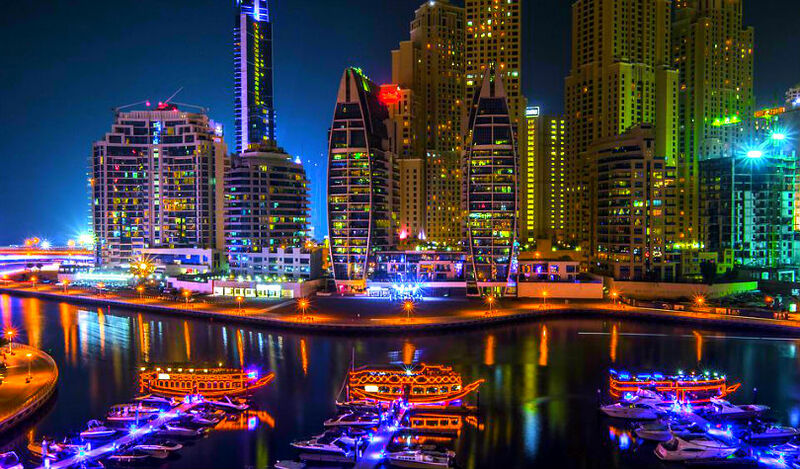 Dubai residents can now pay for goods, bills and school fees using digital currency. Blockchain payment platform Pundi X and Ebooc Fintech & Loyalty Labs, a blockchain-based platform for consumer loyalty programs, are partnering with emcredit, Dubai’s credit union. The initiative will allow residents to make digital transactions using emCash. Dubai launched emCash last year. A blockchain-encrypted state currency, emCash was developed as a digital-fiat equivalent of the United Arab Emirate dirham. It differs from a cryptocurrency, which is not controlled or backed by any one entity. Used in day-to-day transactions, emCash is designed to facilitate and settle transactions between consumers and merchants directly. Pundi X brings their point of sale (POS) knowledge and expertise to create a POS device. The platform will run on emCash and will be used to pay for telecommunication, government utilities and in-store purchases. Dubai has been a leader in innovation, pushing to become the world’s first “smart city” by deploying blockchain tech. Pundi X has been gaining momentum since it was voted in June by the Binance community to become listed on the exchange. The company aims to have over 100,000 POS systems operating at global retail outlets within three years.